Museum of Contemporary Art - "Artist"
TPSC, a WBENC certified company, and its sister feature films company, TPSC Films are underpinned by the long creative collaboration of owners Kate Bacon, Carissa Buffel, Kevin Matusow and Chris Woods. 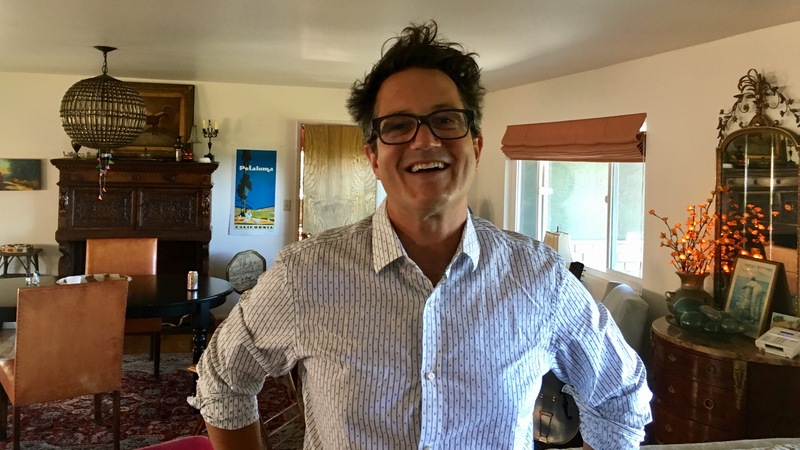 LOS ANGELES, CA – The Traveling Picture Show Company welcomes the addition of director Rich Wafer for exclusive representation. Wafer joins the TPSC roster having recently directed a spot for M&T Bank featuring Baltimore Ravens Quarterback Joe Flacco. Best known for his conversational interviewing style, Wafer has produced and directed content for advertising, television programming, and branded entertainment. His experience and passion lie in telling the stories of real people from celebrities and athletes to less known individuals across the Unites States. Wafer’s recent list of clients include work for IHOP, Gold Bond, Merck, Eli Lilly, Pfizer and Wendy’s. His celebrity portfolio includes actors and athletes ranging from Tim McGraw to Terry Bradshaw.